Now that the warm weather is here, a visit to Provincetown (located on the famous Cape Cod) is a must. “P-town,” as it is affectionately called is just a ferry ride away from Boston, and if you choose the speed ferry, you can arrive in the heart of Provincetown in just 90 minutes. 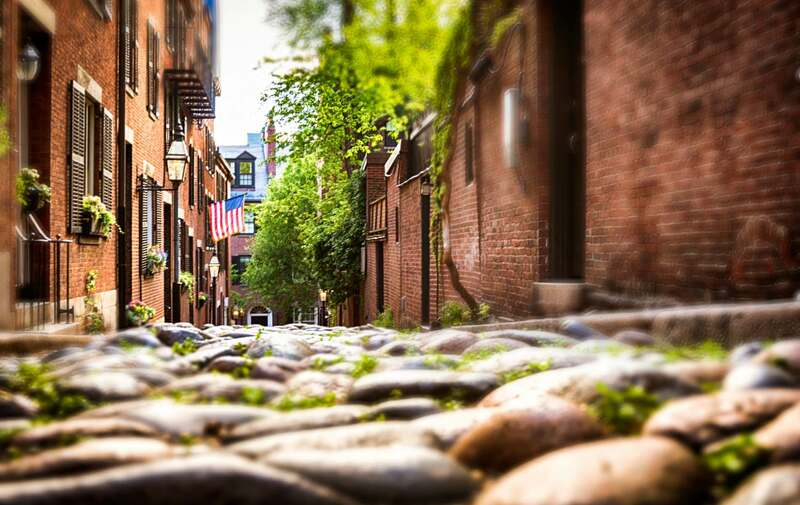 There are endless things to do in P-town, no matter what your interests are. Are you an outdoor enthusiast? Almost 3/4 of the entire town is preserved in its wilderness state through the Cape Cod National Sea Shore. 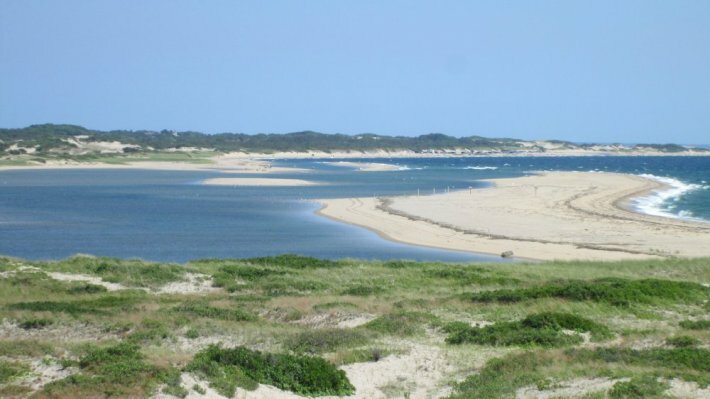 Explore the magnificent sand dunes and beaches that wind through Cape Cod Provinceland Trails. This 5.25 mile loop will take you through cranberry bogs, beaches, sand dunes, marshes, and salt water kettle ponds. It also is a fantastic workout as the trail is known for its hills. A definite summer highlight for anyone who visits this unique nature wonderland will be the sand dunes topped with tall waving grass with and an ocean view. One extension off of the Provinceland Trails is Race Point Beach. This beach is the highest point of the Cape, and is known as the best beach in the town. Not only is the water crystal clear, but on good days you can see whales and seals at the surface. This beach is very large as well, so there is always room for everyone. P-town is famous for its sand dunes, and Race Point Beach certainly does not lack them. The entire beach is surrounded by them, and provides some of the most stunning views in the cape. If you love to shop and eat great seafood, venturing down to Commercial Street in Provincetown is the place for you. There is a wide variety of shops that sell everything from clothes, to furniture, to various Cape Cod novelties. One of the most popular stops is the Shell Shop. Everything in the store is made from sea shells, and will provide you with some of the most unique souvenirs around. Make sure to leave time for a meal as some of the best seafood in New England can be found at little seafood shacks that line the edge of Commercial Street. Get an amazing lobster roll or mouthwatering scallops and take a walk along the pier. Extend your day trip into a weekend and stay at the White Porch Inn. This boutique bed and breakfast and art hotel is what the Boston Globe refers to as “beachy-chic.” This gorgeous inn is located just steps from Commercial street and is the perfect place to relax after a day of taking in the beach. This entry was posted in Things To Do and tagged Things to do by admin. Bookmark the permalink.